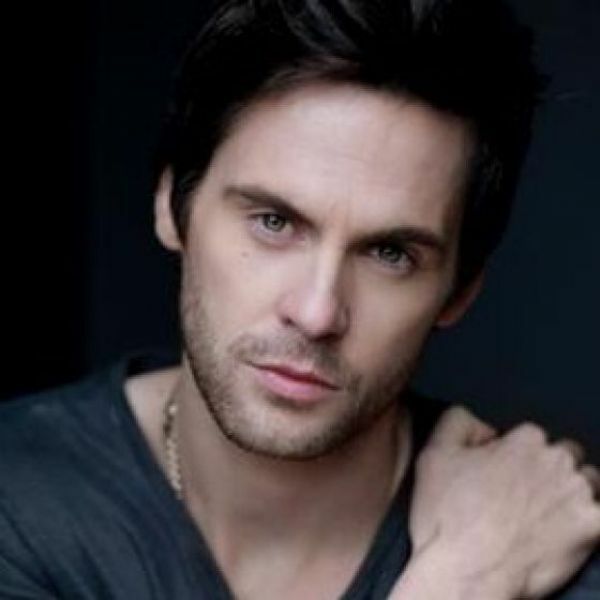 A warm welcome to the wonderful Tom Riley! Leading stage & screen actor. Bold, confident, charming & intelligent.